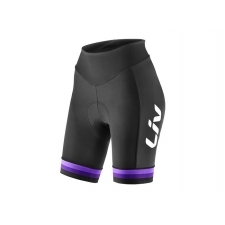 Get the pro cyclist look with the all new Liv Race Day Knickers. 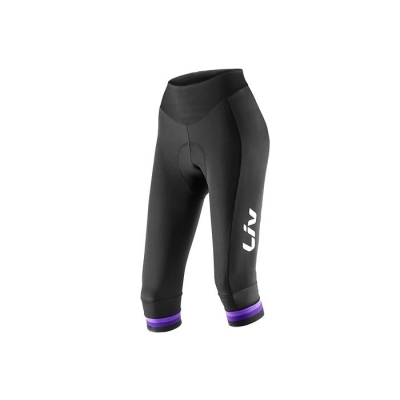 Constructed using lightweight and moisture wicking TransTextura fabric giving UPF30 sun protection, Race Day cycling shorts offer a high performance aerodynamic Race Fit cut, compression leg grippers and Liv's in house developed, women specific ProComfor chamois for long lasting comfort even on the longest rides. 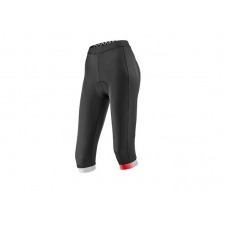 Strapless for convenience and practicality with a high waist back for a comfortable fit when riding, knickers are longer than shorts to finish at the calves - covering the knees for style and function. Buy your Liv Race Day Women's Knickers, 2017 from GiantBikeSpares.com.